The 60th OPA (Ontario Parks Association) Education Forum featured key information for communities looking to deliver the best park experiences and to make the most of their “living green infrastructure”. Keynote speaker Richard Zurawski, author of The Science Files, explained how social media and digital devices have started to inhibit emerging generations’ ability to engage in face-to-face communications, and called on park professionals to help create a new equilibrium. 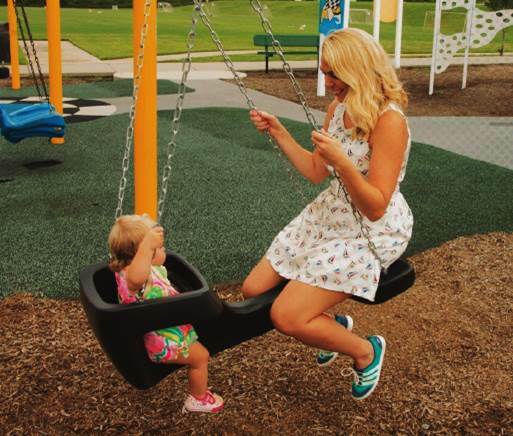 Social media and digital devices are now a part of lives, so we need to “program face-to-face interaction into the park” so new generations learn this critical skill. We can’t ignore this change in society, or hope digital devices go away. The way forward is to co-op these changes to use them is a positive way. Audience members familiar with the Biba mobile game system immediately recognized it offered just such a way forward. 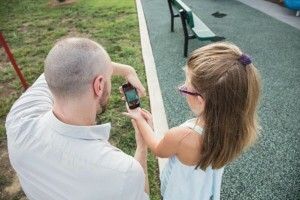 Biba is a mobile game system that blends the digital play that kids love with the active outdoor play and joyful imaginative fun that parents remember from their own childhood. Biba gets kids back to the active, real world play that leads to healthier lifestyles through longer, repeated and more intense play sessions! 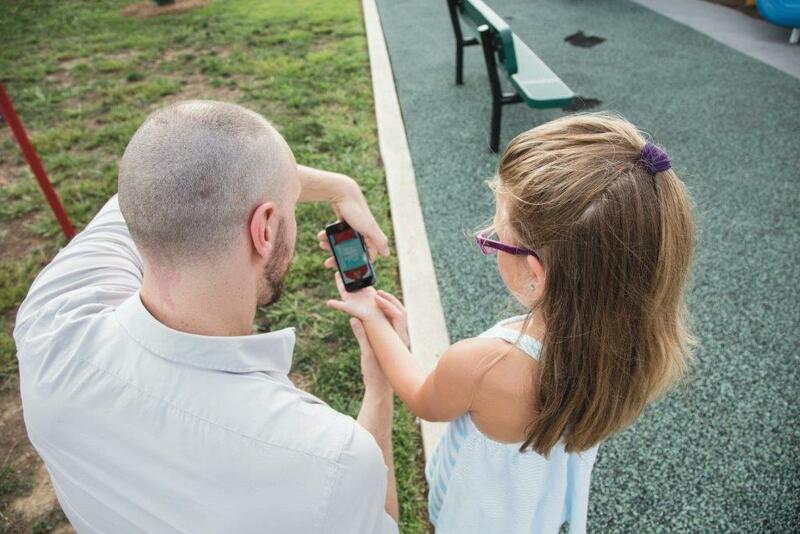 Plus, Biba can help park professionals gain critical data on playground usage. Download them today and start programming face-to-face interaction into your park! Free Games To Encourage Outdoor Play! Make The Most Of The 48th OALA Conference!